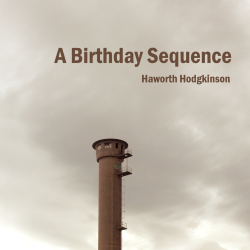 A sequence of music for synthesisers and percussion devised to mark a friend's birthday, which grew way beyond its intended length. 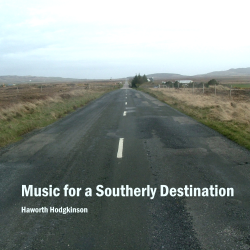 A collection of five pieces composed and recorded in 2018 and reflecting landscapes and stories from Lancashire to Aberdeenshire. 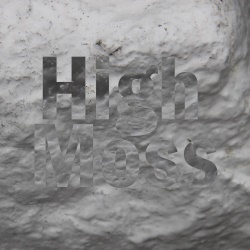 Music for relaxed listening, slow to the point of being essentially static, which consists of just one sound, a drone rich in harmonics, gently pulsating and shape-shifting. 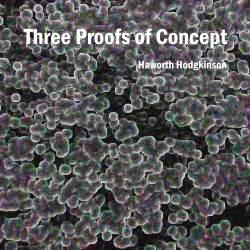 Two versions of a process piece in which the process is allowed to unfold at different speeds. 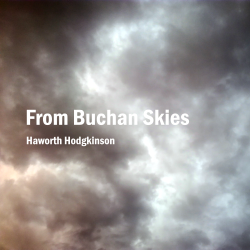 A gradually developing canon made from an environmental recording of birds and aircraft in Central Buchan. 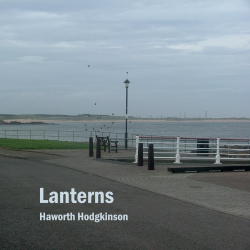 Two keyboard pieces inspired by a lighthouse in Fraserburgh and a pier in Peterhead, using techniques from intuitive music. 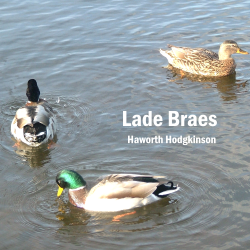 Three linked pieces each made from multiple layerings of a single source sound moving at differing speeds. 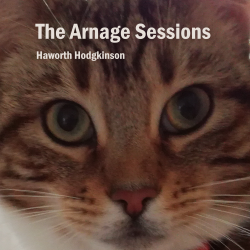 A series of keyboard improvisations interspersed with pieces made from sampled cat and blackbird sounds. 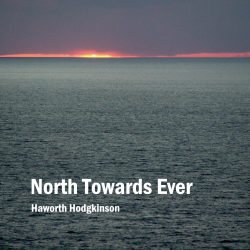 Music for northern sky-gazing, first recorded in 1989 and revised and extended in 2016 and 2017. 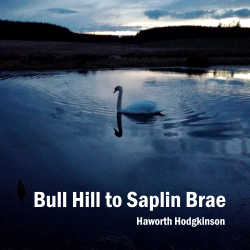 Music based on an environmental recording of a St Andrews mill pond and memories of an early medieval burial ground. 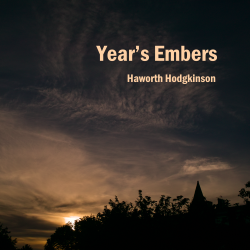 Music for the darkening months towards the end of the year. 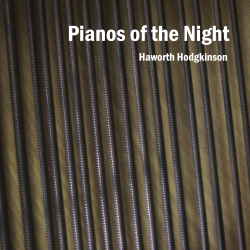 After the balloons and blackbirds, voices and synthesisers of previous releases, this is an entire album of piano music, recorded in 1983 and 2016. 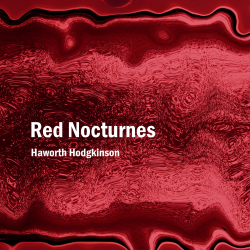 Two pieces offering oblique reflections on the rave culture of the 1980s, with its bleepy synthesisers and mechanistic drum machines. 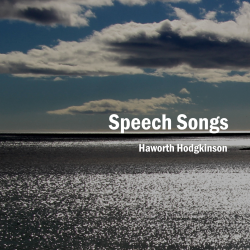 A collection of pieces that use spoken word recordings of poets performing their own work as their sound source. 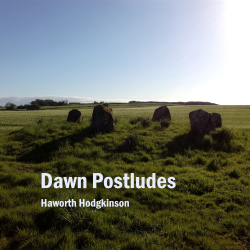 The poetic voices are those of Catriona Yule, John Mackie, and Haworth Hodgkinson himself. 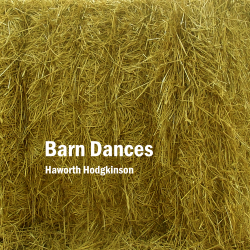 Music featuring the sounds of balloons, cars and breaking crockery, plus an assortment of wind and percussion instruments as well as synthesisers. 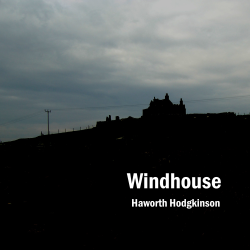 Windhouse is an extended piece for whining and wheezing synthesisers inspired by a visit to a famous ruined house that has a substantial body of lore and legend attached to it and is reputed to be the most haunted building in Shetland. 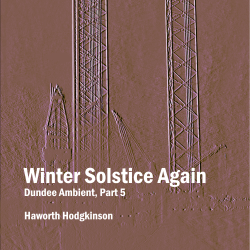 Winter Solstice is the first part of Dundee Ambient, a project using material mostly recorded in Dundee in the 1990s to produce a gradually evolving music of place and of the changing seasons. 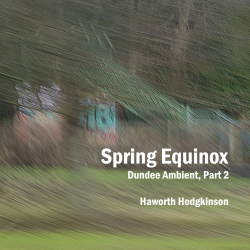 Spring Equinox, the second part of Dundee Ambient, traces a more dramatic sequence of disturbed dreams than its predecessor, before eventually reaching a state of peaceful sleep. 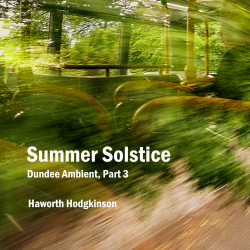 In Summer Solstice, the third part of Dundee Ambient, the dreams of spring give way to a more restful sleep, joined by the singing of a Dundee blackbird. 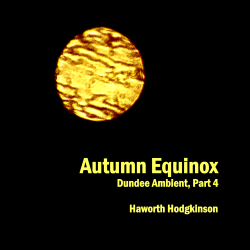 Autumn Equinox, the fourth of five parts that make up Dundee Ambient, takes us through an extended dream sequence, ending with the ghost of the summer blackbird slowed down to sound like some terrifying creature of the autumn night. 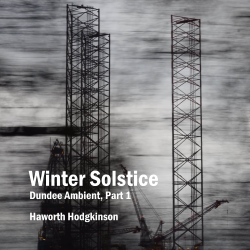 The final part of the Dundee Ambient cycle brings the year full circle with a return to restful sleep and the gentlest music in the whole sequence.